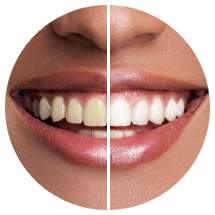 Dr. Georgette Bennardo-Meggelin has been practicing general dentistry for over 20 years. 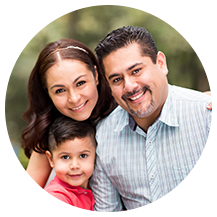 She joined The Dentists LLC in 1994 and assumed ownership of the practice in 2003. Dr. Bennardo-Meggelin graduated from New York University College of Dentistry with top honors and was admitted to the National Honor Dental Society. She completed a one-year general practice residency program at Booth Memorial Medical Center. Prior to becoming a dentist, Dr. Bennardo-Meggelin practiced as a registered nurse for 15 years. She attends numerous continuing education courses and prides herself on staying current with new dental procedures and technology. 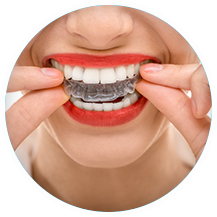 She is a member of the American Dental Association as well as the Academy of General Dentistry. Dr. Bennardo-Meggelin is married and is the mother of a teenage daughter. She is an ardent reader and is a member of several book clubs. 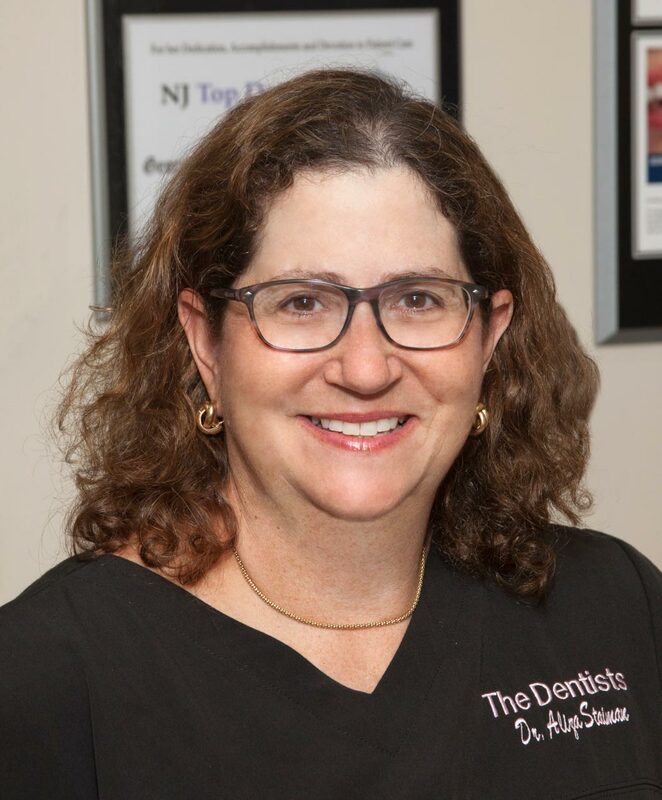 Dr. Bennardo-Meggelin believes in a strong dentist-patient relationship and is committed to providing her patients with the very best in dental care and patient service in a warm and caring environment. 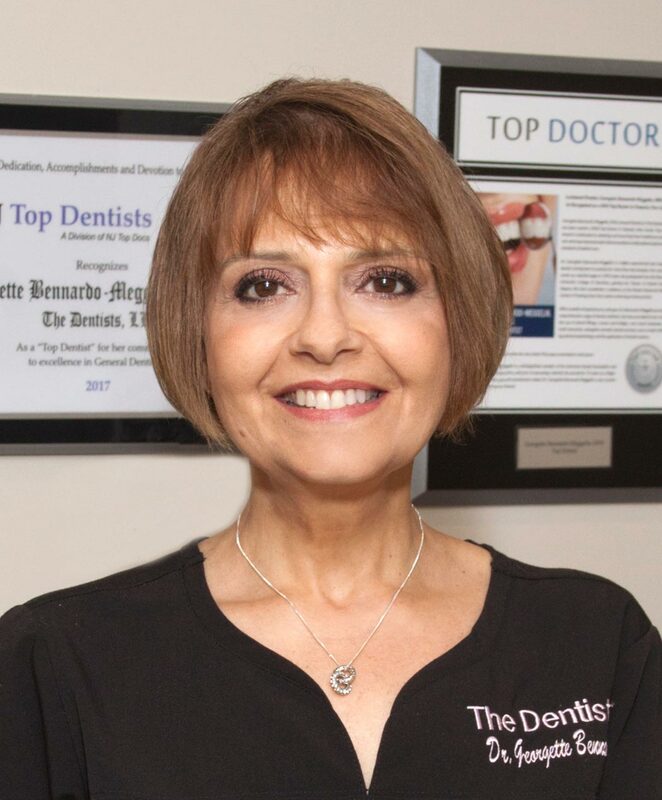 Dr. Aliza E. Staiman joined The Dentists LLC in 1993. A resident of Teaneck, New Jersey, Dr. Staiman is a graduate of Columbia University School of Dental & Oral Surgery. She completed a residency in dentistry at Mount Sinai Hospital in New York. A member of the Academy of General Dentistry since 1987, Dr. Staiman regularly attends a study club in dentistry at Englewood Hospital. Dr. Staiman is married and is the mother of four daughters. She is an avid swimmer and is very involved in Ma’ayanot, a local area high school, where she is on the executive board. In 2006, she traveled to Israel to volunteer with Dental Volunteers for Israel, a program in which dentists from 20 countries donate their time to treat impoverished children. Dr. Staiman was selected as one of the recipients of the 2012 Jewish Standard Reader’s Choice Award for Dentistry.